Good Thing You Don’t Give Out Prices Over The Phone...RIGHT! Your competition is the one calling so they can underbid you on your next job. Your potential customer is price shopping for the lowest price. You have employees sitting around the office doing nothing. Let them price it out. You have no idea what the job entails. You have no opportunity to build a relationship with that customer. You don’t even know where the customer lives. 35-50 miles away? Are you going to stand behind the price after you find out you have zero access? Does the current repair need a major code upgrade? You competion will never know your prices. Customers won’t be able to compare your price to your competition. Utilize your employees, give them the opportunity to sell the job. Visiting the job you are able to give a firm well informed price. You have built a relationship with a new customer who will call you back for your selfless time spent. After driving 50 miles you may be able to charge a trip charge due to the distance built into the estimate. Come to find out, with current codes, that job is now 3 times the price because you have explained to the customer that the repair is out of code and has to be tackled a different way. So, how do you divert the customer who demands a price over the phone. Secretary, office manager, owner or tech depending on who answers the phone can give this reply. We will use a secretary in this instance. Customer - “I would like a price to install a 40 gallon water heater”. Secretary - “Hi Frank. If you could just give me your address and a phone number We could have a plumber out to give you a price around 1pm today, will that work for you? Customer - “I just wanted a price, I don’t want to waste anyones time”. 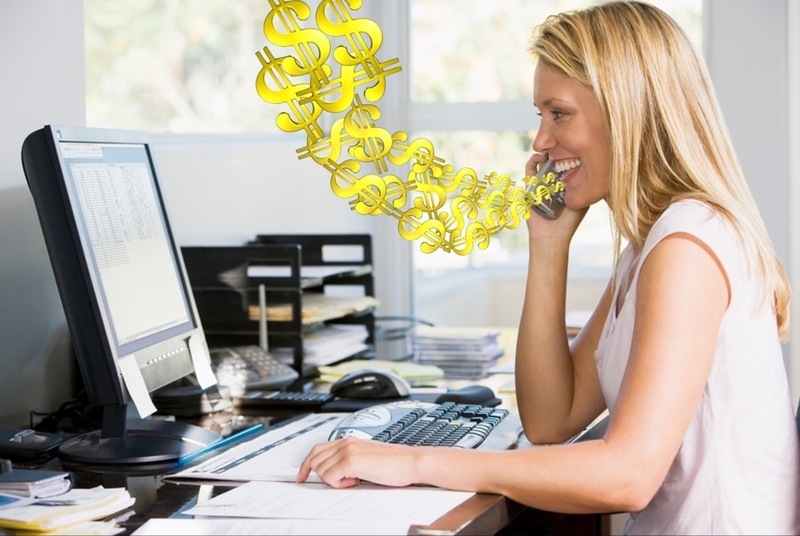 Giving prices over the phone is a “no-no” for any service or sales profession. Call it one of the Golden rules to abide by. Subscribe below to get more articles that come out twice a month regarding service industry standards, outspoken comments and things you won’t here about in general community round table meetings.